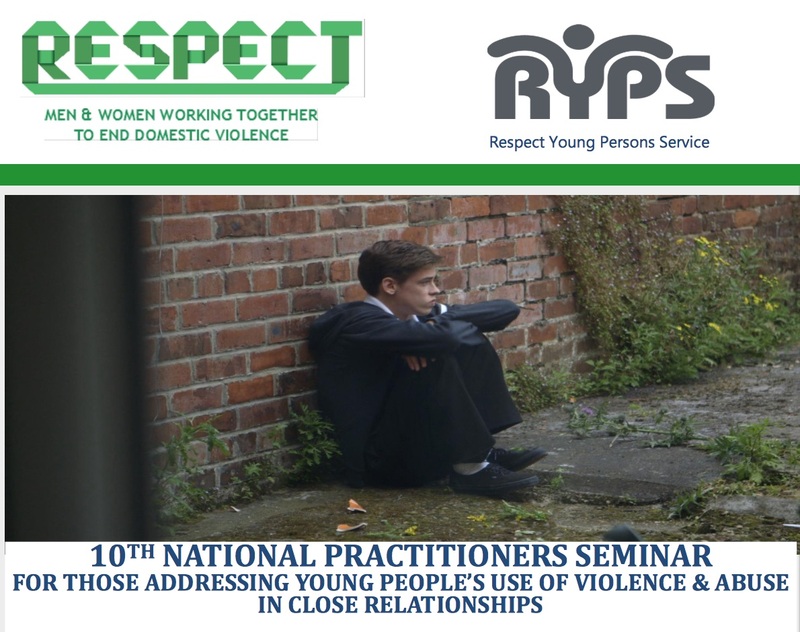 The 10th Respect National Practitioners Seminar took place in London last week. Peer on peer abuse straddles many different concepts and fields and so remains hidden. The importance and power of friendship groups as young people move into adolescence. The offer of parenting programmes because that is what is available rather than making a proper assessment of need. The problems that arise when violence becomes normalised. Limitations to changing individuals without wider social change. Issues around child protection and safeguarding.